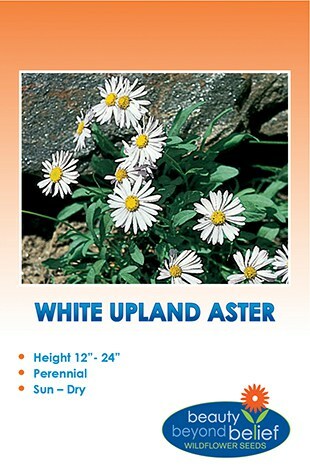 A sprawling 6-12 ” tall, perennial that will spread 3-6′. Fern-like evergreen foliage is topped with clusters of tiny blooms in shades from blue-violet to white. Evergreen in zones 8-10 this introduced wildflower from South America is hardy to the lower teens. Use as a self-sowing annual in colder regions. Prefers well draining sandy soils in full sun. Use as a colorful groundcover, in containers, for slopes and banks. Great drought tolerance. A sprawling 6-12 ” tall, perennial that will spread 3-6′. Fern-like evergreen foliage is topped with clusters of tiny blooms in shades of purple. 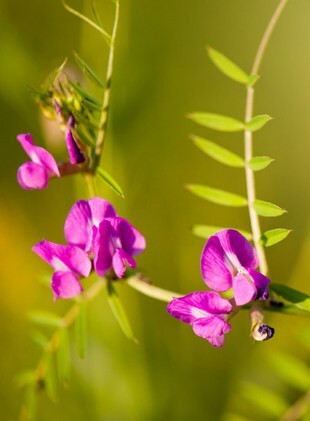 Evergreen in zones 8-10 this introduced wildflower from South America is hardy to the lower teens and has naturalized along the southern coastal plains. Use as a self-sowing annual in colder regions. Prefers well-draining sandy soils in full sun. Use as a colorful, long blooming, groundcover, in containers. Good for slopes and banks. Great drought tolerance.